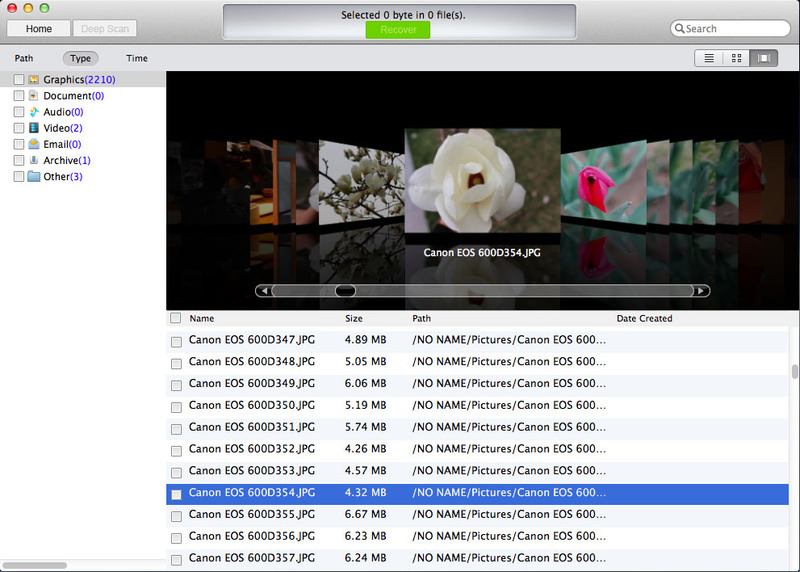 Free to Recover Photos/Videos, Audio Files, Documents from Sandisk SD Card, ATP SD Card, Kingston SD Card, Transend SD Card, PNY SD Card, and More on Mac. 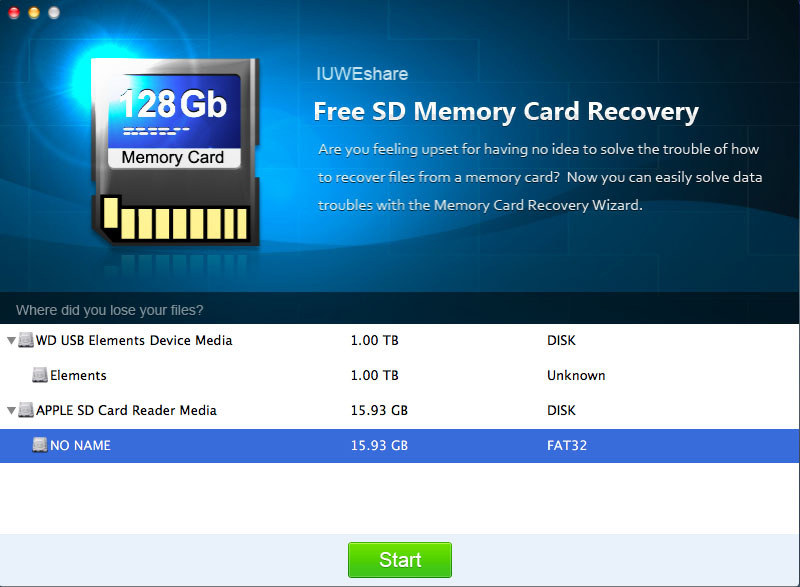 Recover files from SD Memory Card with no data loss. 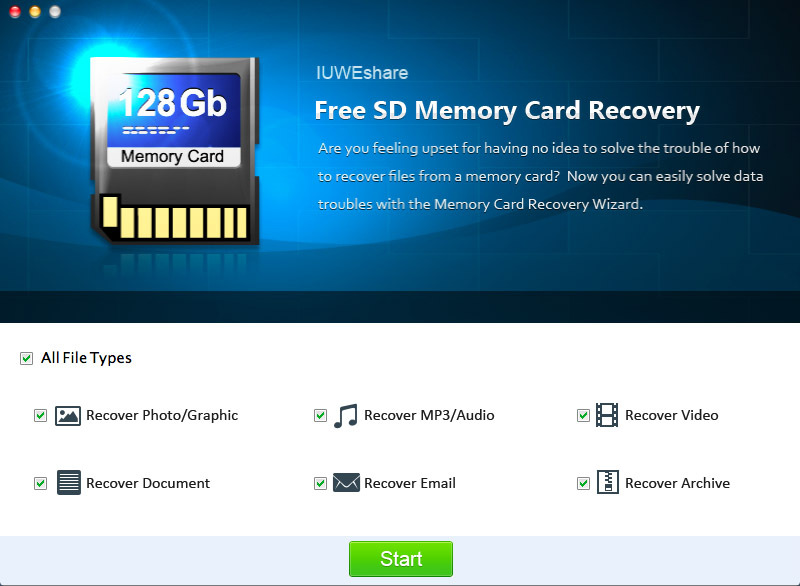 An unique and effective Mac Free SD Memory Card Recovery program. 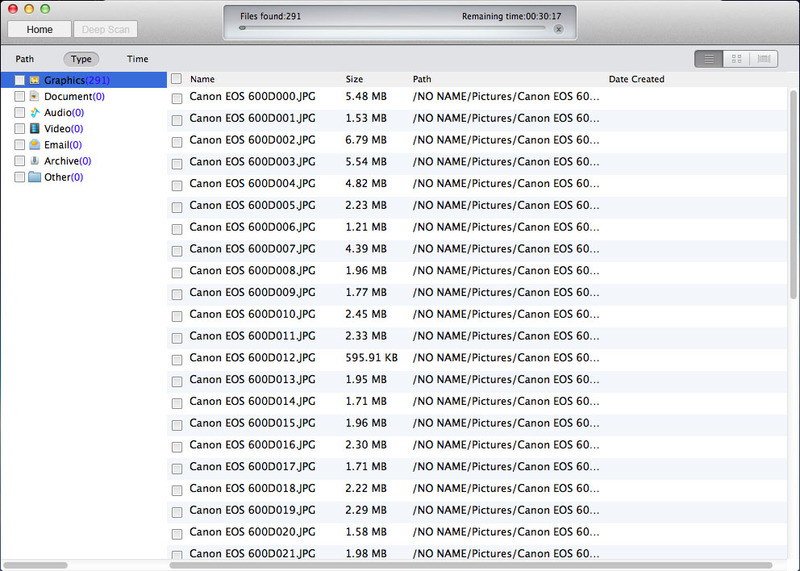 Preview files before recovery on Mac. 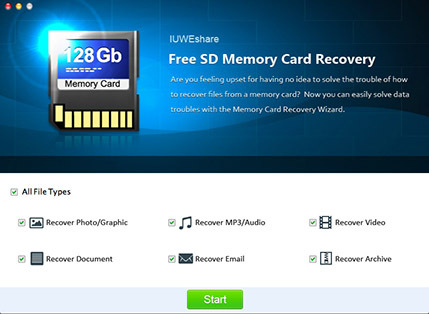 Easy to use Mac SD Memory Card Recovery software.